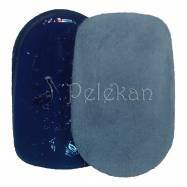 Silicona-gel half insole colorless. 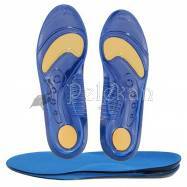 Perfect to fit in sandals or open-front shoes. 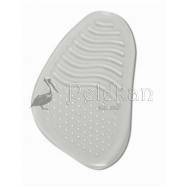 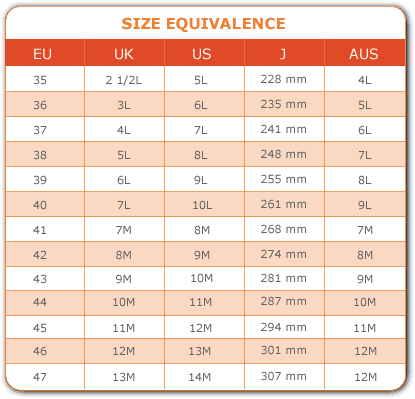 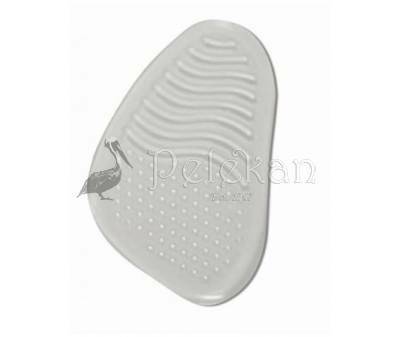 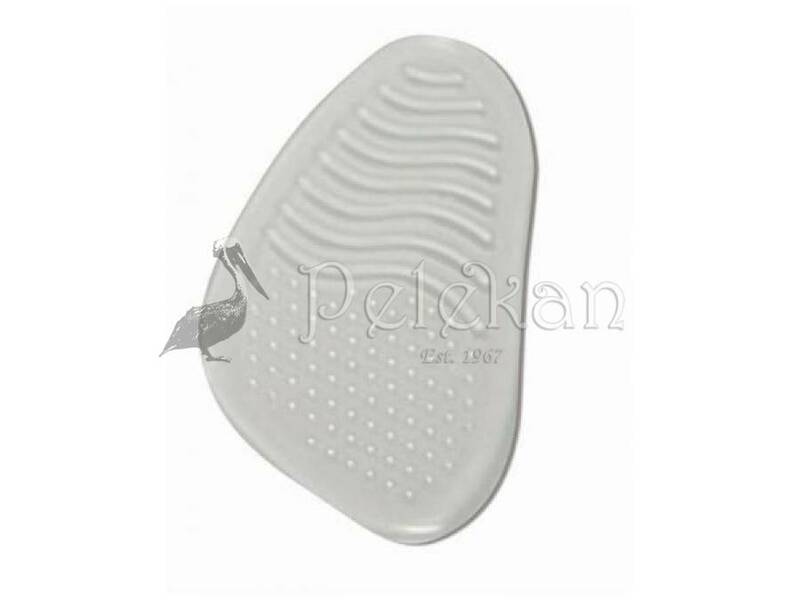 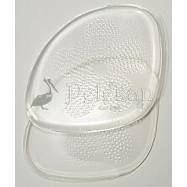 Also very suitable for high heel shoes, this half insoles made in gel alleviates pain in the metatarsal area. 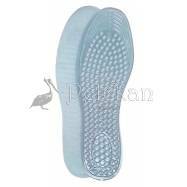 Suitable for all year and for all kinds of woman shoes.